General admission ticket holders can enter through Eighteen 76 located on the corner of Houston Street and All Star Way beginning at 6pm. Once all doors are open at 6:30PM GA guests can enter any door. 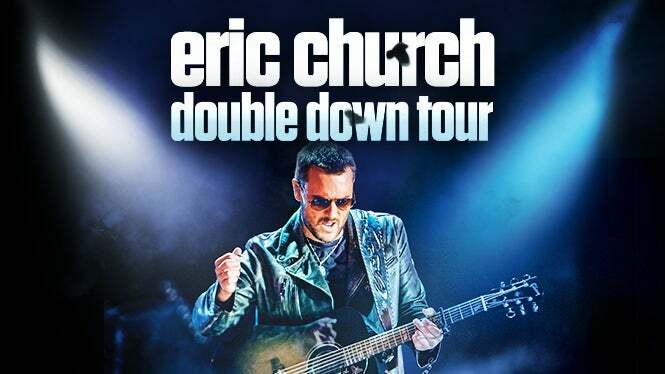 Eric Church's Double Down Tour will bring together six albums worth of music for two very different nights of music!